Let’s be honest, there’s few things we enjoy more in life than free things. Sure, sometimes the latest releases can be worth waiting and paying for, but we’ve unearthed some free hidden gems of the racing world that you may have missed. 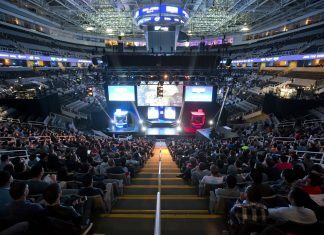 You can even get a Virgin Games promo code for more excitement! 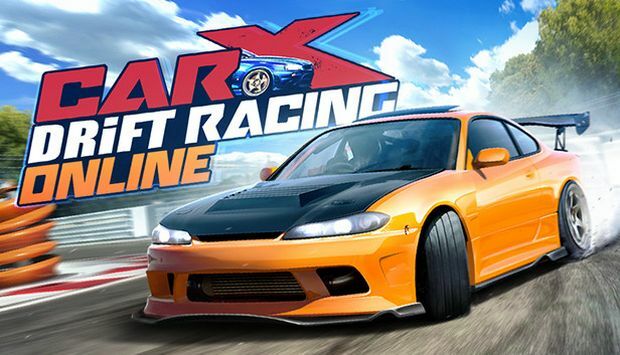 Whether you’re eager to head back to the track on your mobile device or computer, we have the ultimate games to help you burn some time and rubber! Search or tap the game you wish to download for free. Tap ‘Get’ on your free game. Enter your Password or use Touch ID when prompted. No installation required other than Flash Player, head to the necessary URL and begin your tyre-shredding madness! See the game website for installation instructions. Experience a breathtaking ride through the sunny streets and dark underground of Munich in limited-time events, multiplayer, and all-new special events! Race for dominance in the first white-knuckle edition of Need for Speed made just for mobile. Build your dream ride with an unbelievable range of cars and customizations. Launch yourself between chaos and control as you hit the loud pedal and roll into underground car culture. Win races, up your rep, then kick into more races, more customizations, and more cars. Make your choices and never look back. Tonight we ride! 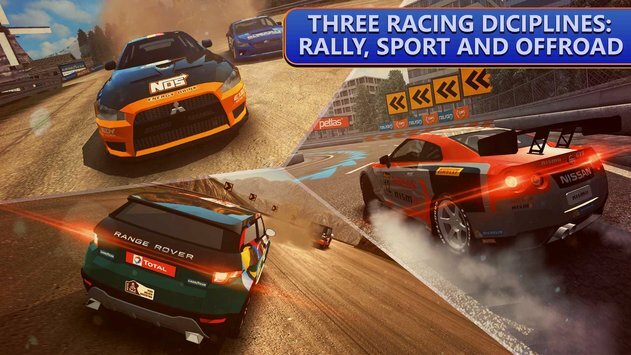 Three most popular racing modes in one game for real racers. It doesn’t matter which mode you are good at, with Driveline, you can burn asphalt, blow dust with rally engines or jump over bumpy roads with 4X4 vehicles. 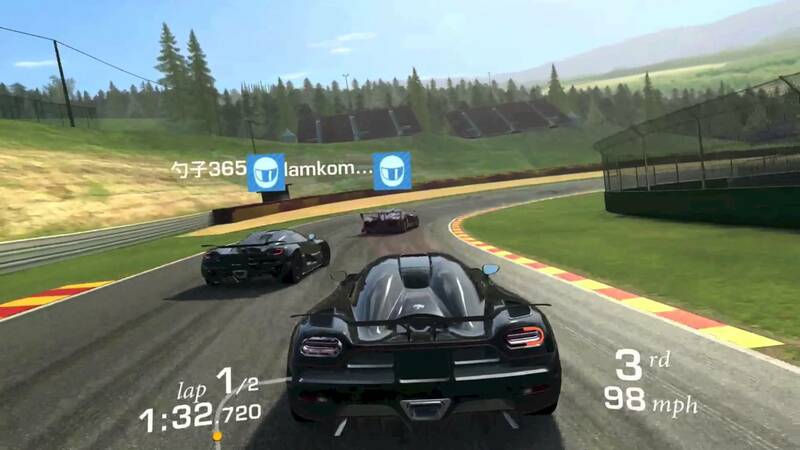 Real Racing 3 is the award-winning franchise that sets a new standard for mobile racing games – you have to play it to believe it. Stunning visuals and gameplay make this one of the most impressive free games out there. Setting a new standard in visuals, CSR2 delivers hyper-real drag racing to the palms of your hands. Compete against live players across the world with your custom built supercars including LaFerrari, McLaren P1™, Koenigsegg One:1 and many more. Traffic Racer is a milestone in the genre of endless arcade racing. Drive your car through highway traffic, earn cash, upgrade your car and buy new ones. 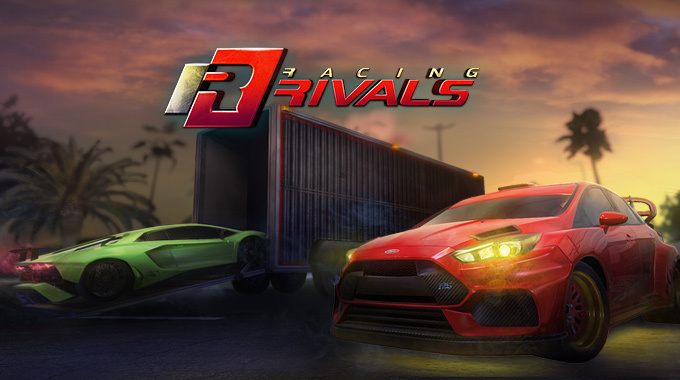 Try to be one of the fastest drivers in the global leaderboards. 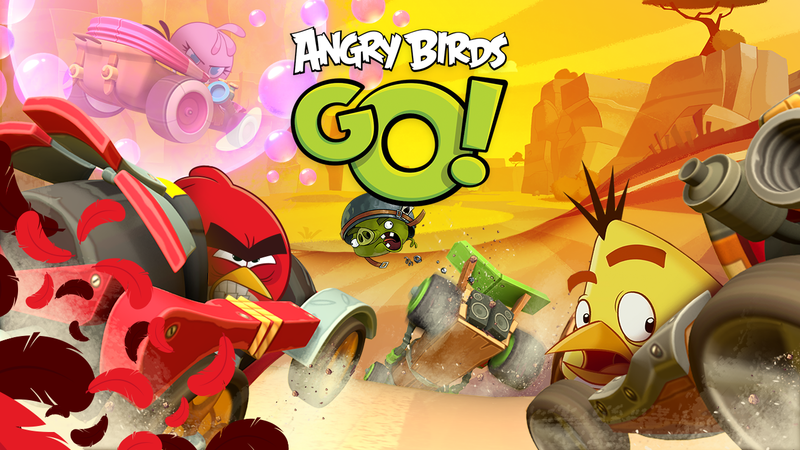 Feel the rush as you fling those freewheeling birds and piggies down the twisting track in a thrilling race to the finish line! Compete against reigning Champion Jonathan Rea and other real SBK riders, climb the leaderboards, challenge your friends or measure your riding skills in the new Test Ride mode to earn yourself a game-changing reward. Drift your way into ReCharge RC! Featuring limitless vehicle customization, online track sharing with an ever growing catalog, global online leaderboards for every track, even the ones you create, and asynchronous multiplayer allowing you to race the ghost of every leaderboard entry! Enjoy realistic physics that blur the lines between arcade and simulation and allow rookies and veterans alike to experience the joy that is RC racing! Real Moto lays out the detailed tracks and realistically designed Super Sports Motorbike in awesome 3D graphics to provide unsurpassed visual quality. 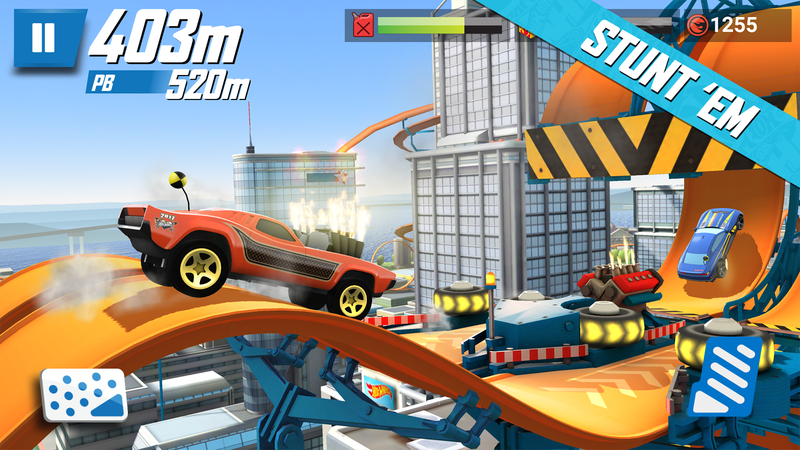 The most crazy, addictive & FUN physics based racing game ever made. MMX Hill Dash is the explosive follow up to massively successful MMX Racing. Download and play today. LFS is a serious racing simulator. No arcade modes, no steering aids – YOU have to do the driving. It is therefore highly recommended to drive the sim with a steering wheel. 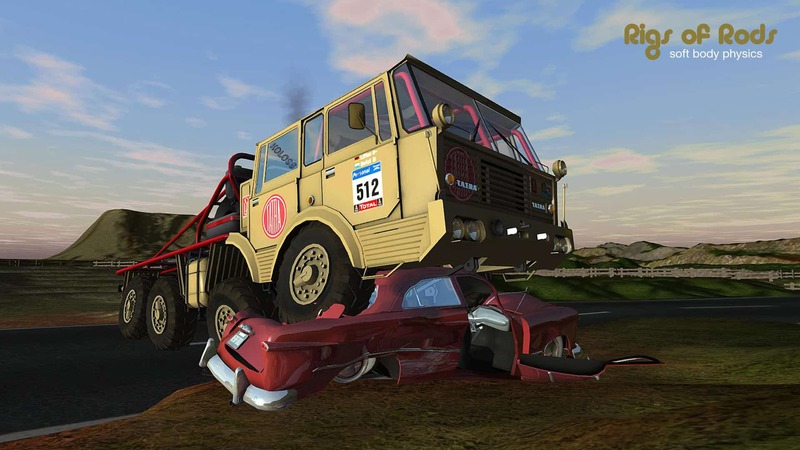 Rigs of Rods, is a realistic driving simulator that gives you the possibility of driving all kinds of vehicles within a virtual environment: trucks, cars, planes and boats. That means you can drive, fly or sail in total freedom in an open environment. 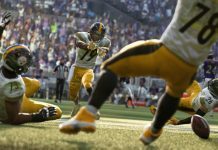 This game sets the standard with what mobile gaming is capable of these days as EA bring you unrivalled graphics along with fantastic gameplay. We really do believe that this is the closest you can get to the on-track feel in your pocket right now. It may take you a while to get good at this game, but we can assure you that once you do, you won’t want to put it down! We absolutely love drifting and this is the ultimate way to burn tyres on the go. This game is a great time burner whether you’re at home or at work with some spare time. Nothing is more convenient than loading a flash game and stepping into the action as you deliver goods in your truck in the most challenging conditions. Not another drift game?! 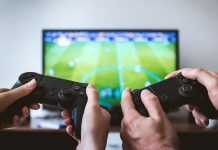 Yep, we’re afraid so, it’s just too good to leave off the list and the perfect opportunity to practice your oversteer control before you head home to your gaming rig! We recommend that this is played with a steering wheel and pedals, but don’t let that put you off. This fantastic simulator is up there with the likes of Assetto Corsa and will cost you absolutely nothing! This is a particularly popular game with the modding and drifting communities. This game features quite possibly the most realistic crash and damage physics we have ever witnessed in a game. If you like having fun and crashing into things in a safe and controlled environment, we definitely recommend giving this a try! Of course, these are purely recommendations. You can play a selection of free flash games at SmartDrivingGames – also make sure to check your phone’s App Store frequently for new releases. 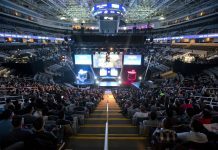 Previous articleIs Mobile Gaming Safe and Secure? Gran Turismo is also pretty good racing game series. Need for speed is great racing game but have u tried asphalt ? 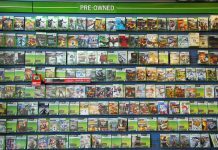 Quite a comprehensive list of free driving games. 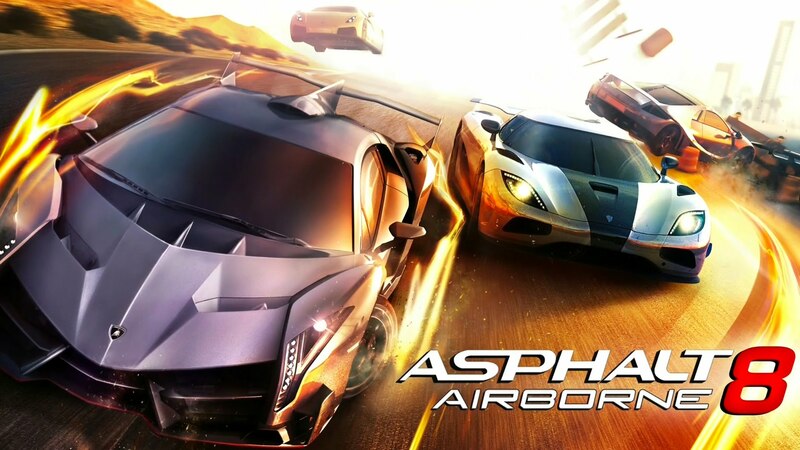 I haven’t played them all but can vouch for Asphalt 8: Airborne and Real Racing 3.